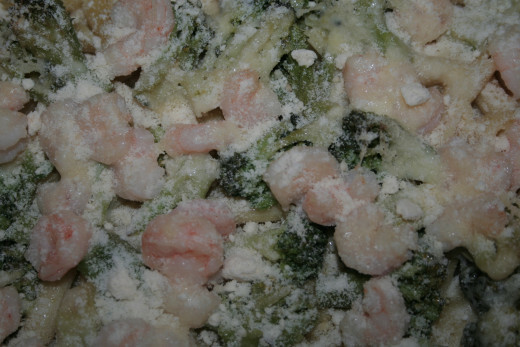 Shrimp, Broccoli, and Penne Pasta Bake with grated cheddar! 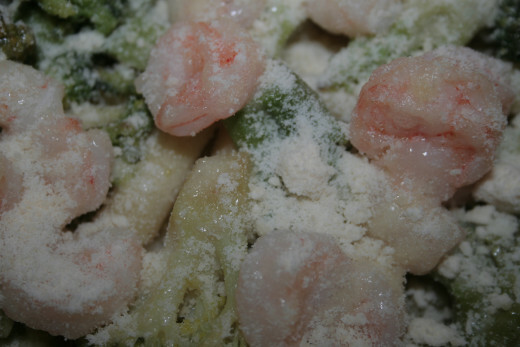 This shrimp bake is going to make your guests very happy. It's easy enough for a mid-week meal for a family of four, but can be made for a crowd! I use a hand-held lemon grater to grate the cheese finely to melt easier. 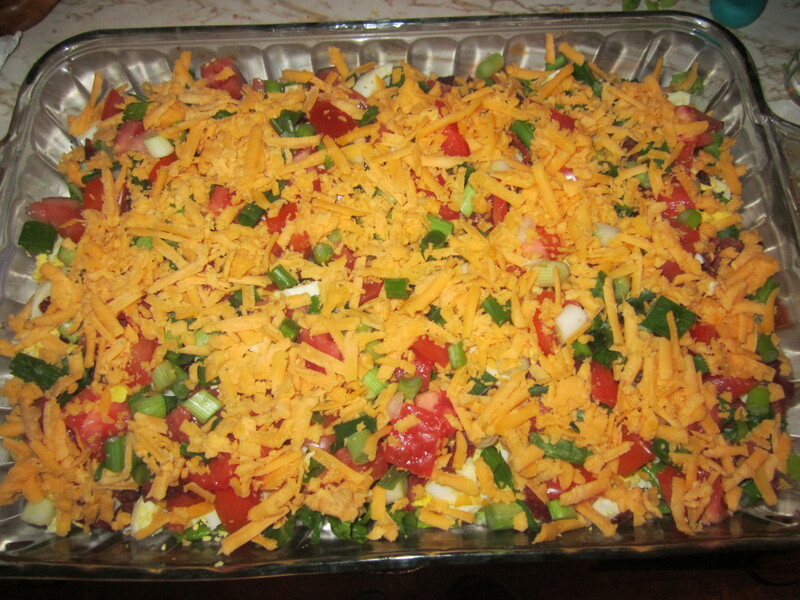 For lactose free recipe, substitute the cheddar cheese for aged cheddar. Adapting this recipe for a crowd! This is a real crowd pleaser for sure. 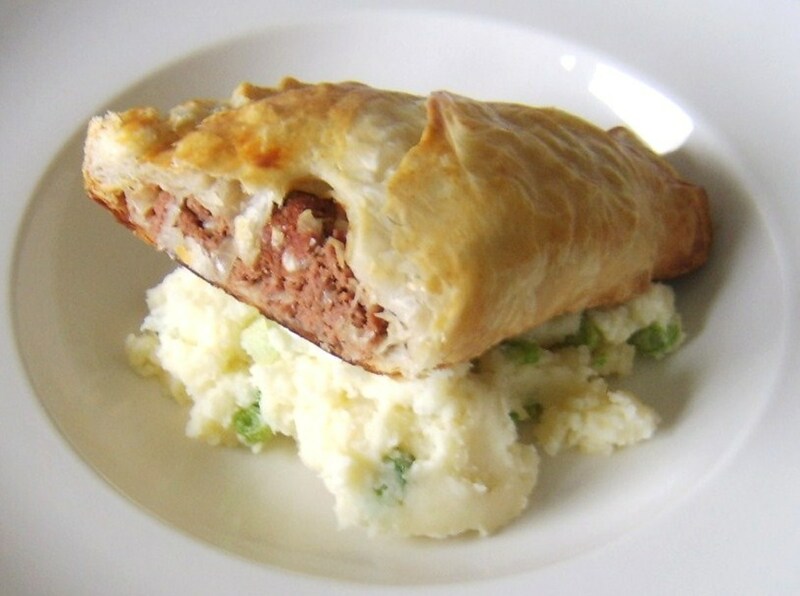 If you are hosting a party and want to create this dish for your main feast, it can easily be doubled or tripled. Make several batches and freeze in disposable aluminum pans. Bake before guests arrive and serve hot! This recipe is easy to make and healthy too. We have a store here that sells shrimp for $5 a bag. 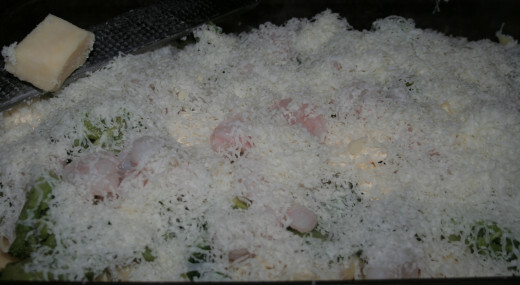 It's really economical to make this dish here. But shrimp may not be that inexpensive in all places. I've also used chicken to make it if it was on sale. Thank you for commenting DDE! Thank you for your comment! If I had some whole wheat pasta, it would have been really healthy! Interesting recipe. 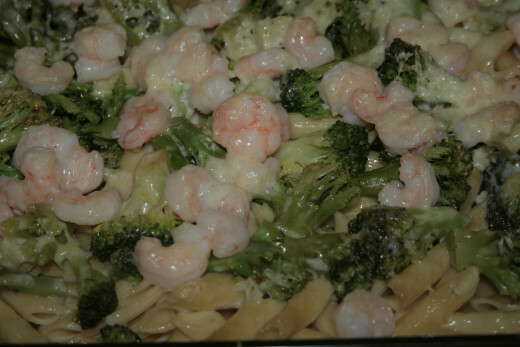 This shrimp, broccoli, and Penne pasta bake with grated cheddar looks really good as can be seen in the images. 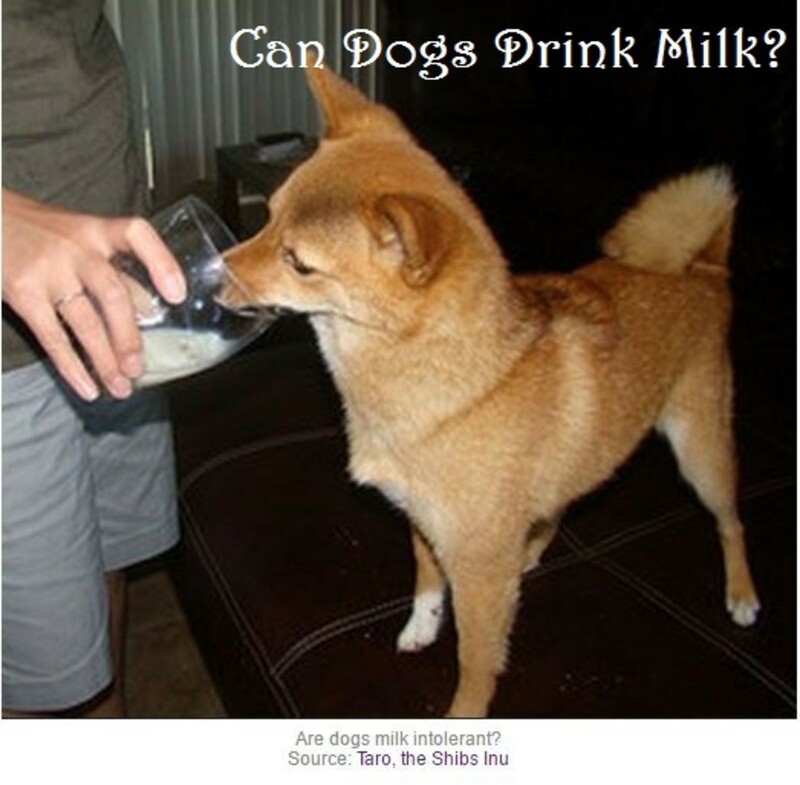 Now I want to try some. This does seem like an easy recipe to make and doesn't take much time either. Thank you! 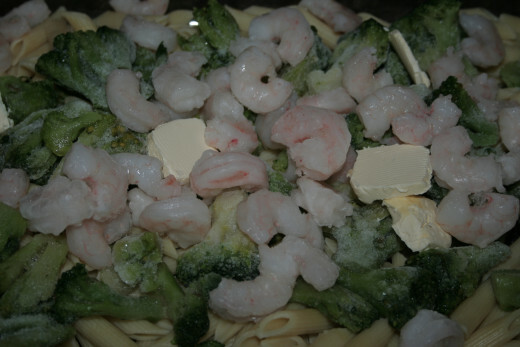 I usually make a shrimp pasta dish with a butter sauce. Last night I was in the mood for something different and remembered I had a block of cheese in the fridge. Then I decided to bake the whole thing to melt the cheese over it. It came out great!